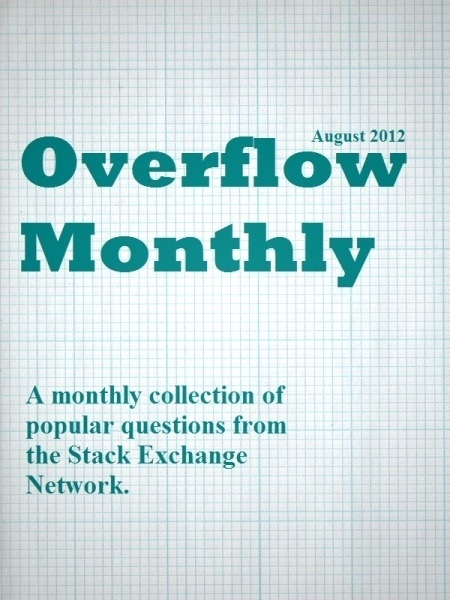 OverflowMonthly is a monthly collection of the most popular questions on the Stack Exchange Network,published as ebooks(pdf and kindle format). People can now also read the best questions on their ereaders. Browse other questions tagged app questions ruby .